Welcome to part I of our favourites from the team at Universal Audio. 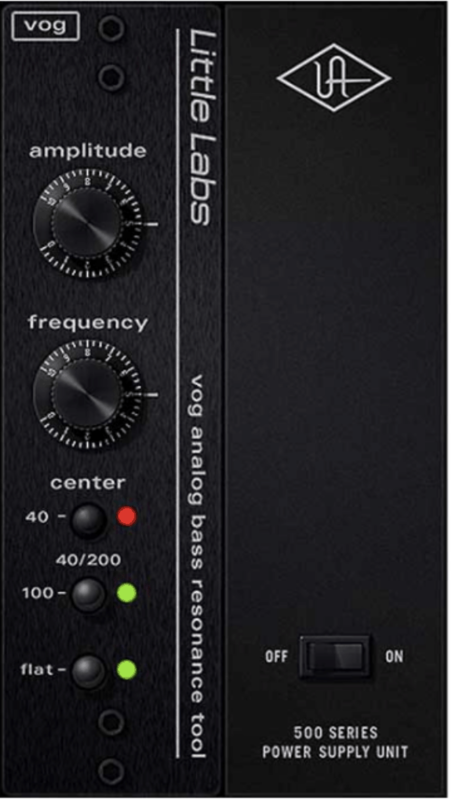 As you may be aware, at Abbey Road Institute we have access to a huge list of plugins. This can be quite intimidating at first, so we thought putting together a list of plugins every couple of weeks for you to check out and have a play with! We will focus on a different manufacturer each time. 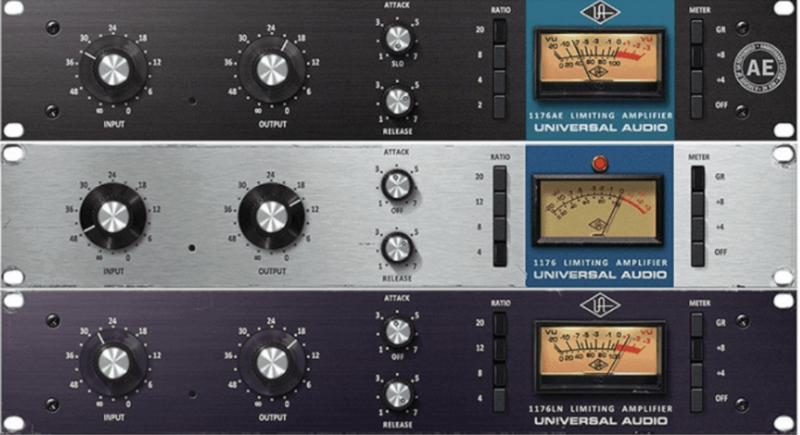 As this is the first of many, let’s start off with some of our personal favorites from Universal Audio. We are very lucky here to have access to the complete UA library. 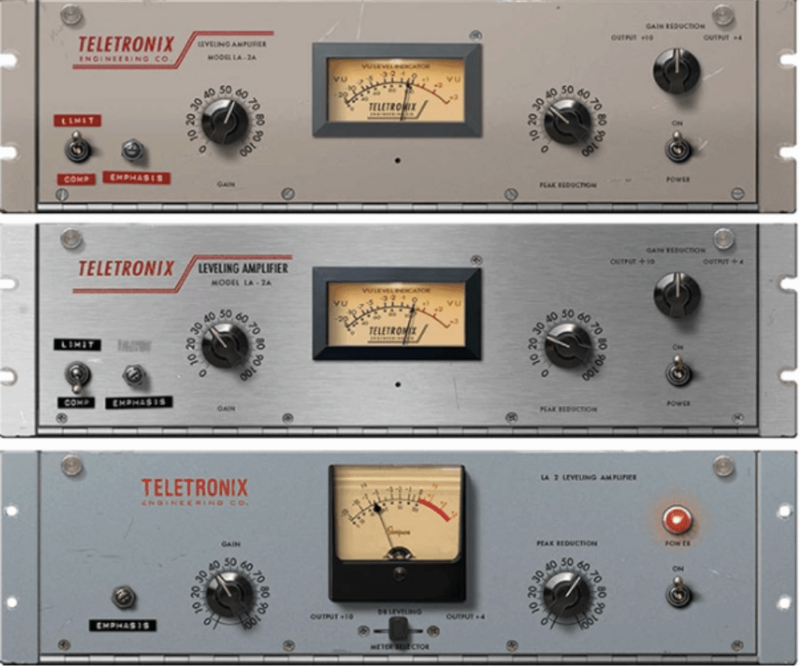 UA were pioneers of the recording industry and back in 1999 they moved into creating the most authentic emulations of their own vintage equipment and other studio staples. 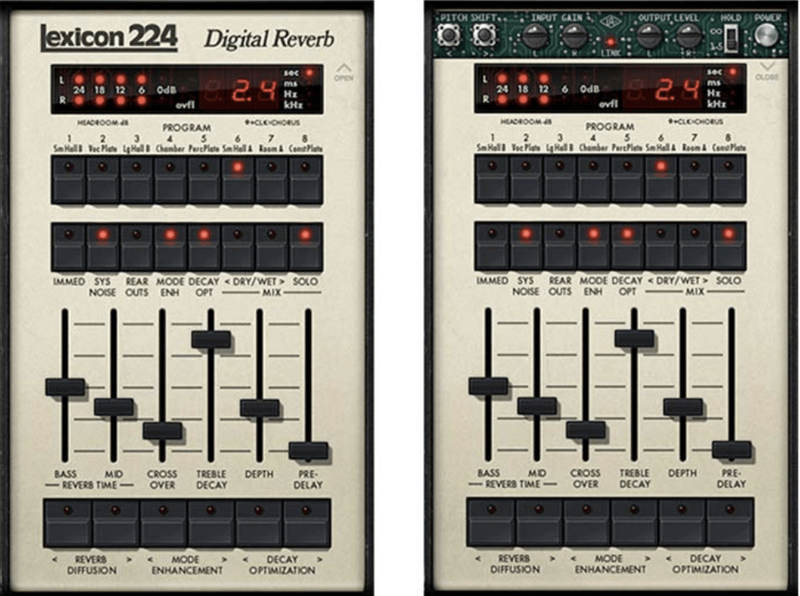 With each plugin you see below, we have added the link to the UA website, here you will find a short video of how they have meticulously designed the plugin(s) to ensure that they’re perfect emulations of their hardware versions, tutorials and reviews. 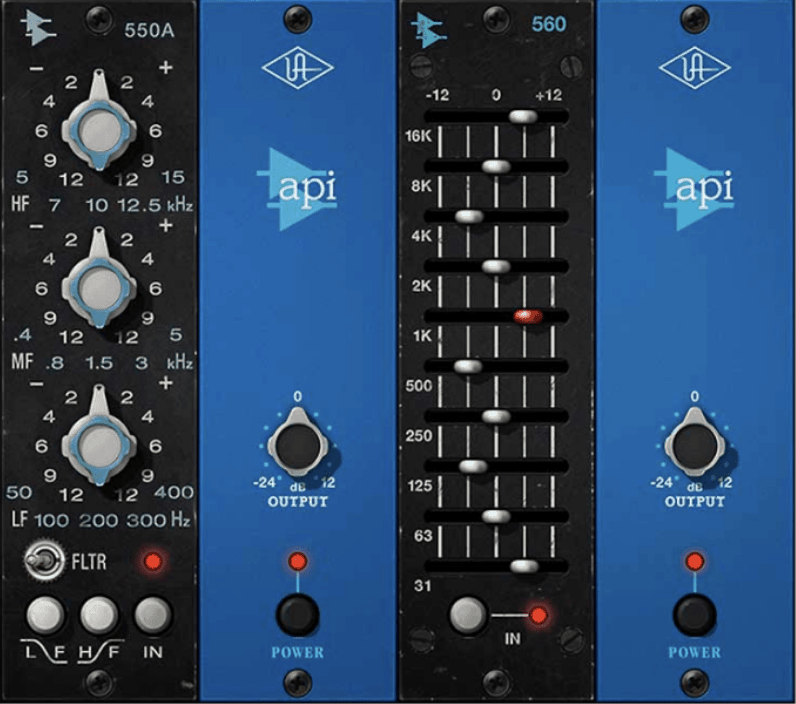 As UA has a MASSIVE list of amazing plugins, we will make this part one of a two-part series – stay tuned for the list that will be posted soon.